Good performance upgrade for stock camshaft. Works with stock computer. 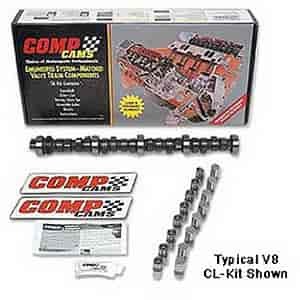 Does COMP Cams CL69-200-8 fit your vehicle?